This modern, light-filled hall is nestled in the heart of Barnsbury, Islington, and a short distance from key transit hubs (including King's Cross and Angel stations). The recently-refreshed space includes a large hall, a seminar room, entrance/lounge, and kitchen. Seminar Room: 30.7 m2 (7m x 4m) - Currently FULLY BOOKED. Availability: The large hall is available from 9am to 10:30pm Monday – Saturday and 6pm to10pm on Sundays. The seminar room is CURRENTLY FULLY BOOKED Please note that the office is open from 9:00am – 4.30pm from Monday to Friday to arrange viewings and make payments. Hire Costs: Large Hall: £40 per hour plus £25 care taking (outside office hours) and £100 (refundable) deposit. Seminar Room: £25 per hour plus £25 care taking and £100 deposit. 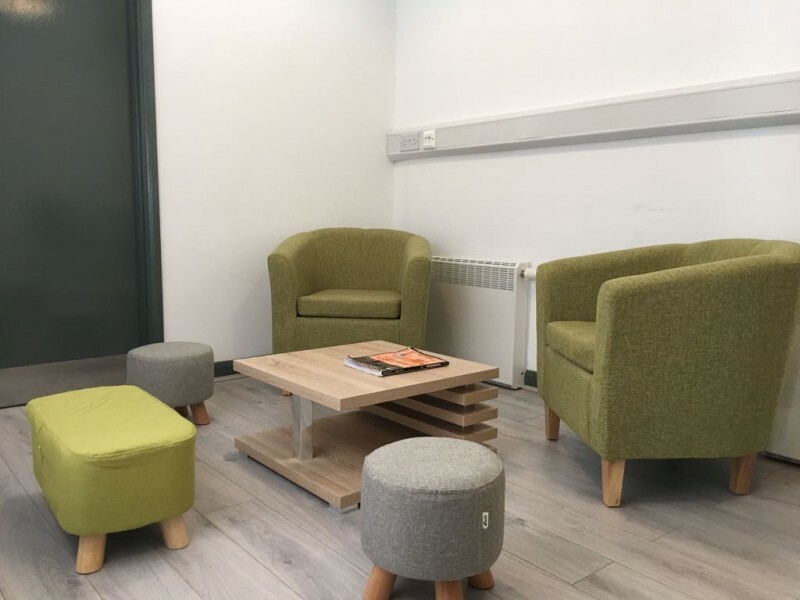 Interview room: £15 per hour plus £25 care taking and £100 deposit. Discounts can be provided to charitable organisations. Hirers on a concurrent basis, who access the space outside of office hours will be provided with keys. 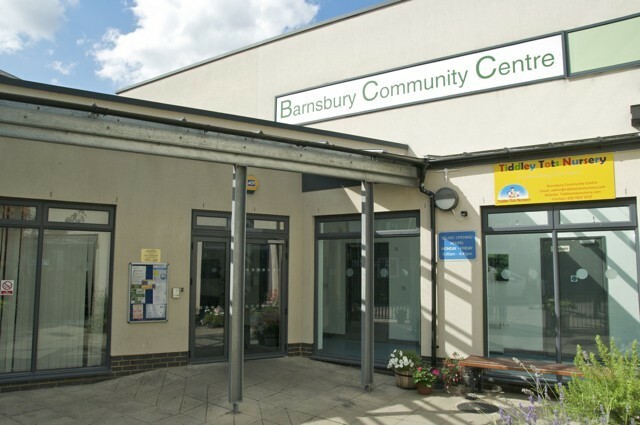 There have been 9 reviews of Barnsbury Community Centre. As an NHS and University worker, I can't recommend this venue enough. I arranged the booking online and via telephone from Yorkshire, never having seen the venue. I was immediately confident in Rasel when I spoke to him on the phone, and felt sure we'd be looked after. The booking process was online, and very straightforward. Receipts and communication all very prompt and clear. Good facilities - the room was plenty big for 11 of us moving around and using the walls to display materials. 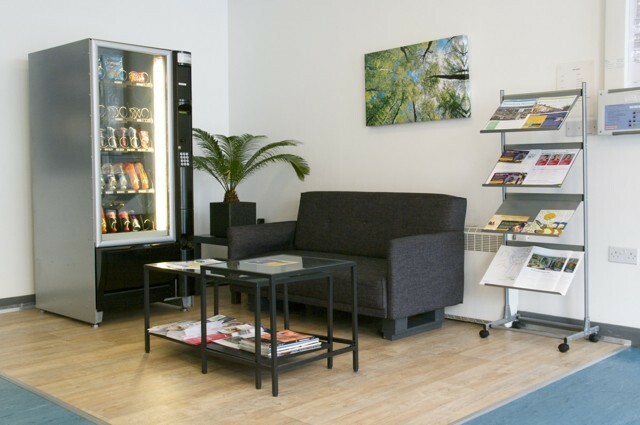 Quiet, lots of natural light, good wifi, access to the kitchen for hot drinks and water on tap, use of a fridge, nice to be able to open the patio door straight to the outside for blasts of fresh air to wake us up. Excellent location - I expected a 15-20 minute walk from Kings Cross, was more like 12, and pleasant. Pret a Manger for lunch about 6 minutes away. And if you need it, they can provide some parking. Incredibly competitive rates for this location. Once again, highly recommended. Nice and clean hall. Our interactions with Yeliz has been a pleasure. She is a wonderful person who makes you feel welcome. 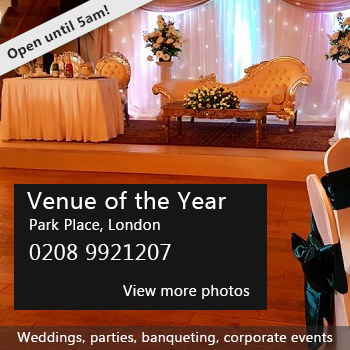 Lovely hall, helpful staff, definitely recommended! Lovely spacious venue to have a party in and safe for the kids to play. Parking is ideal for those who drive. Graham was brilliant the whole time very helpful and responsed every time we had an a quiery. Deffo worth using again for an another party. 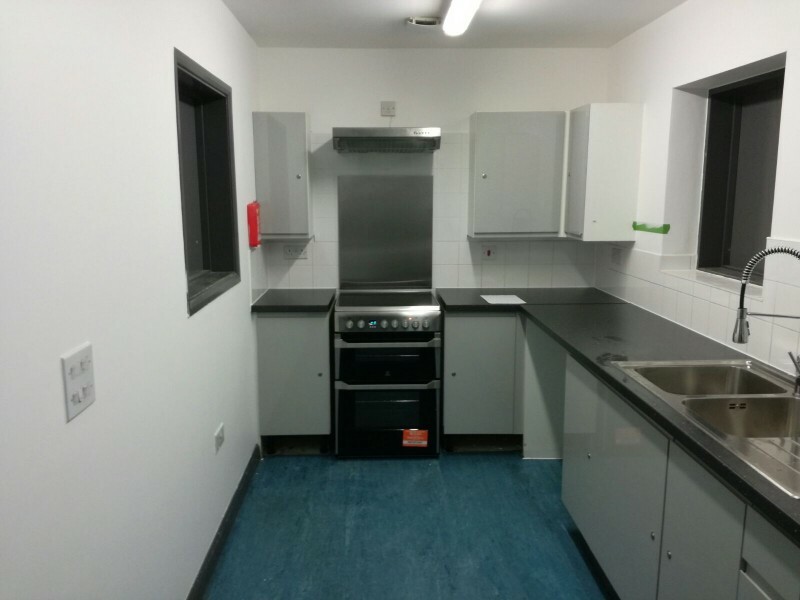 The centre is very clean and the staff were helpful in helping us run our event. 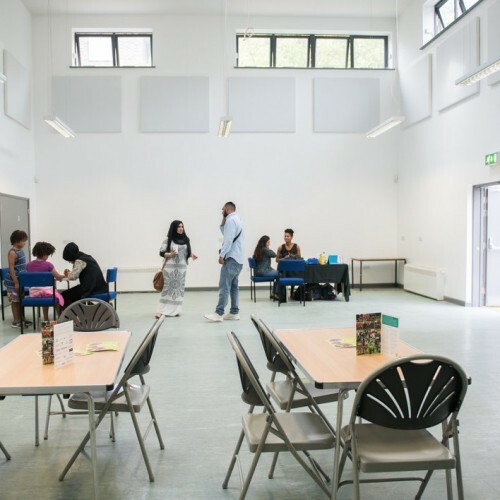 If you would like to send Barnsbury Community Centre a booking enquiry, please fill in the form below and click 'send'. Perhaps some of the following halls within 5 miles of Barnsbury Community Centre would also be of interest?